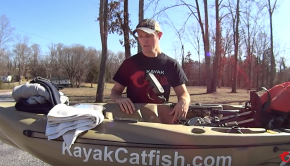 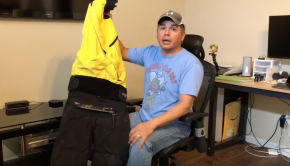 MDLR Fishing goes through what he uses to face the cold winter fishing days! 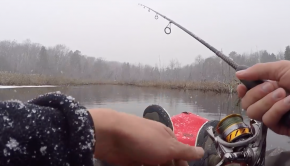 This is why you don’t KAYAK FISH in the snow.. 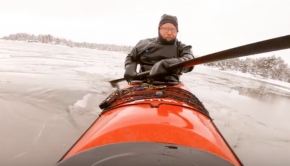 Cold, cold and more cold! 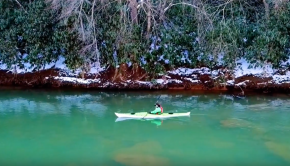 Team Jackson kayak won’t step back from good fishing! 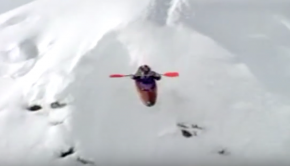 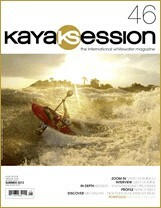 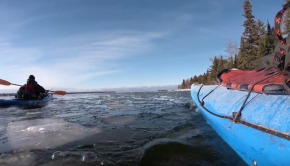 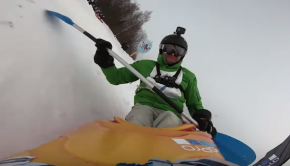 This footage will never get old… Happy winter Kayakers! 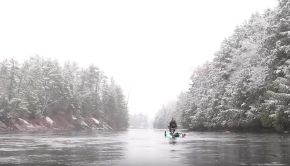 Couple of tips for Fishing in Cold Waters safe! 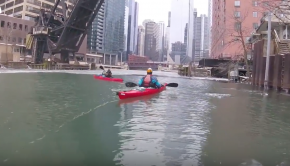 Cool Footage of paddling in Icy Chicago!